like new (used 3 weeks total) 36" coralife t5 reef aquarium light for sale. After deciding to redo my reef tank I decided on going with a completely different lighting system. Everything is practically brand new (used 3 weeks total). It comes with all boxing and packaging and everything that came with it is packaged back up in the box. This light cost $200 a month ago and that was the best price I could find. Asking $125.00. 8oz. bottle LOADED with copepods.These are pure cultures housed in fresh saltwater. 1” + shroom, its the one on the right side towards the back. 2 full mature heads of green and purple hammer. 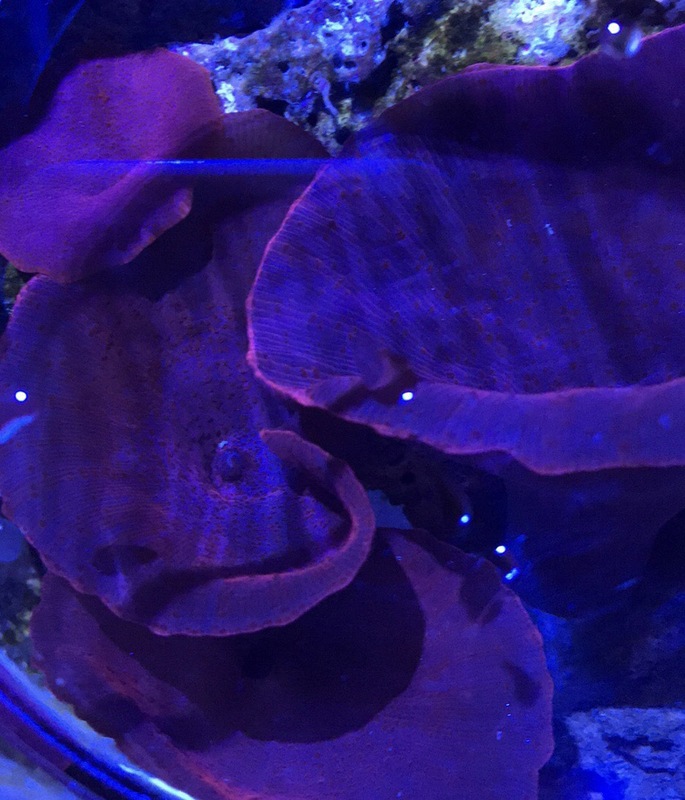 Frag is around 3-4” when opened up. 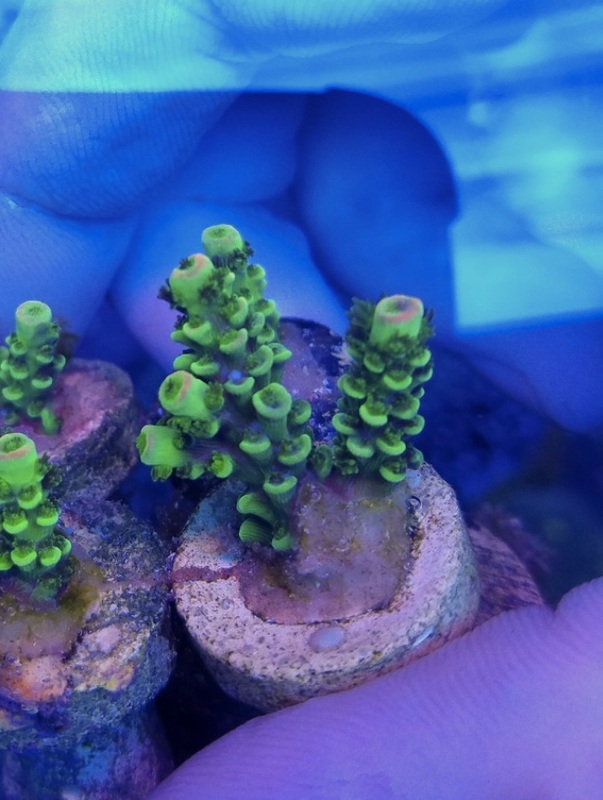 These will be large frags of this beautiful colored coral. 5-6 Polyps of Gorilla Nips Zoa! 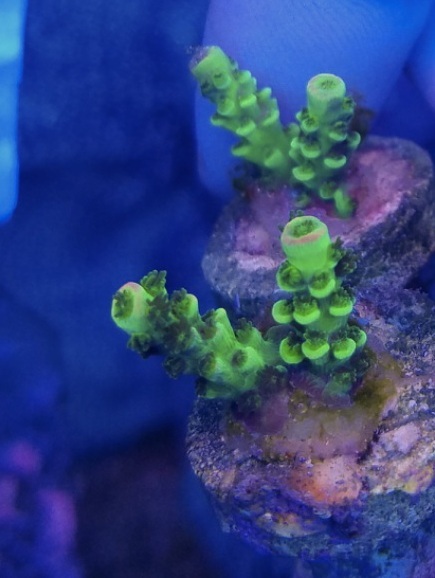 3/4” fully overgrown Frag of Orange Fanta Chalice! 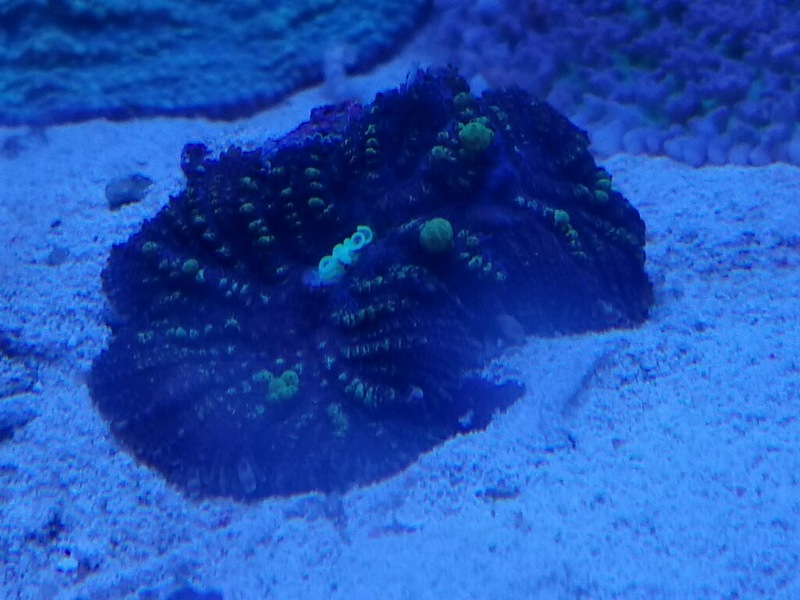 3-4” Frag of Green and Purple Platygyra. 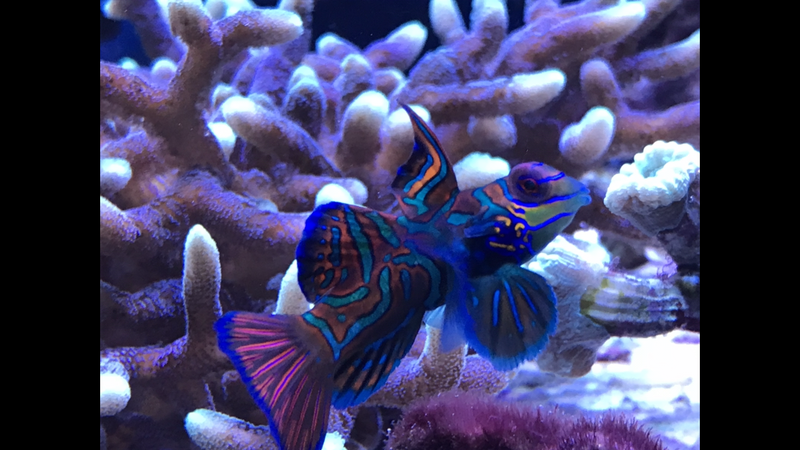 5-6 Polyps of Daisy Duke Zoas! 8-10 Polyps of Green Bay Packers! actual frag. pictures of the mother included.